Just over a year since the mixed critical and audience reception for “Justice League,” fans of the Warner Bros.’ DC-verse are looking for James Wan’s “Aquaman” to get the series back on track. And based on the first round of social media reactions on Monday, their wish might be granted. 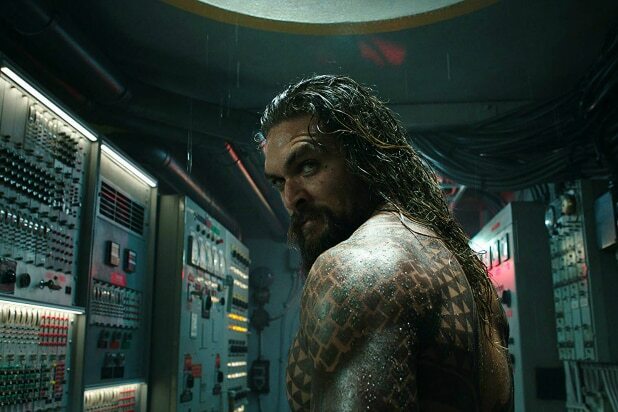 “Aquaman” received its first screening at a Warner Bros. press event Nov. 14, and critics and reporters who attended have been at high tide since the social media embargo lifted earlier Monday. Many are even hailing the film as equal to — or possibly better than — last year’s “Wonder Woman,” which was one of the top films of summer 2017 with $821 million grossed worldwide. 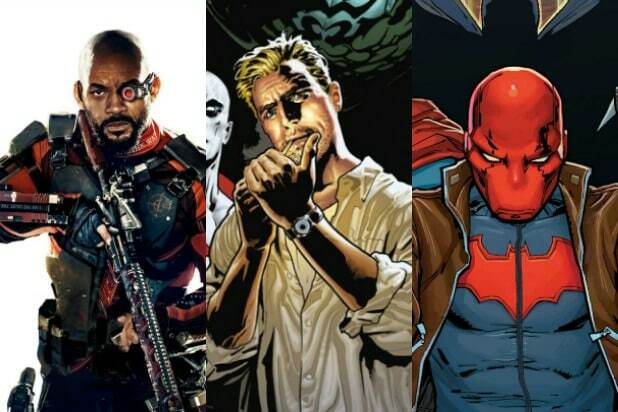 The film sees “Justice League” star Jason Momoa’s future king of Atlantis join fellow Atlantean warrior Mera (Amber Heard) to stop his half-brother Orm (Patrick Wilson) from unleashing a war on humanity. At the same time, he must also stop a threat from the surface world in the form of arch-nemesis Black Manta (Yahya Abdul-Mateen II). Official tracking estimates for “Aquaman” are not due until this Thursday, but analysts who spoke with TheWrap say the film is likely to give the domestic box office its first $100 million-plus opening since “Jurassic World: Fallen Kingdom” way back in June. “Aquaman” hits theaters Dec. 21. See more reactions below. “Against all odds, I really dug ‘Aquaman,’ which offers thrills chills and a whole lotta adventure for the whole family! Also the president of the United States is a demonstrably evil racist and there appears to be nothing we can do about that! See it on the biggest screen possible.” — Scott Wampler, Birth.Movies.Death.